gorgeous photos of this unit. Beautiful remodeled 1 bedroom 1 bath rental. 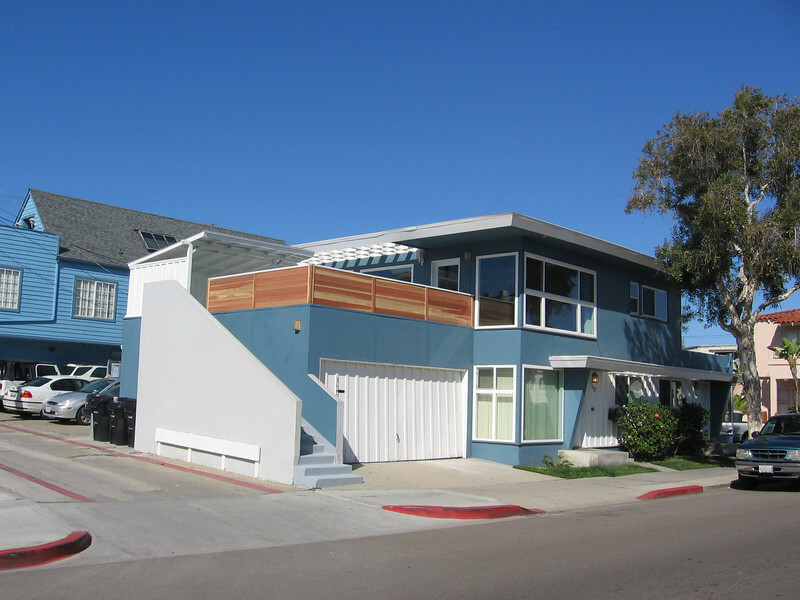 The unit is on the ground floor, a few steps to the Pacific Ocean or Mission Bay. It also has a downstairs decking area for barbecues. many within walking distance and others no more than 3 to 5 miles away. Mission Beach is located between Ocean Beach, Pacific Beach, and La Jolla Beach. Our beaches are now alcohol free by city ordinance and family friendly. For great barbecue check out: http://www.philsbbq.net for directions to good BBQ. NO SMOKING and NO PETS help maintain an allergy free environment. NO loud parties helps ensure a decibel - friendly community environment. Water, trash, gas for hot water. Check out http://www.zipskinny.com for valuable information about 92109 Zip Code. 3642 Mission Blvd. downstairs unit, next to garage. Great dual pane windows for viewing and to keep noise down.